Being successful on Facebook is becoming increasingly difficult. We are highly visual creatures and Facebook likes to change up their image requirements quite regularly with little notice. Those who are badly equipped or don’t possess the proper tools, will never make it out there. 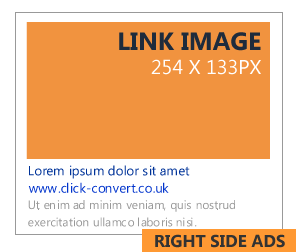 One of the first and most important aspects of advertising is getting your Facebook image size right. In the early days Facebook, it was all about text and links but times have changed. Facebook has grown up and images have become the most important tool for any seller. Images now establish your design style, your personality, and your online identity. Facebook image requirements are not straightforward by any means! If you think that you can upload a good quality and go about your day, you will soon realize just how wrong you actually are. A lot of planning and strategy is needed in order to get the results you want. 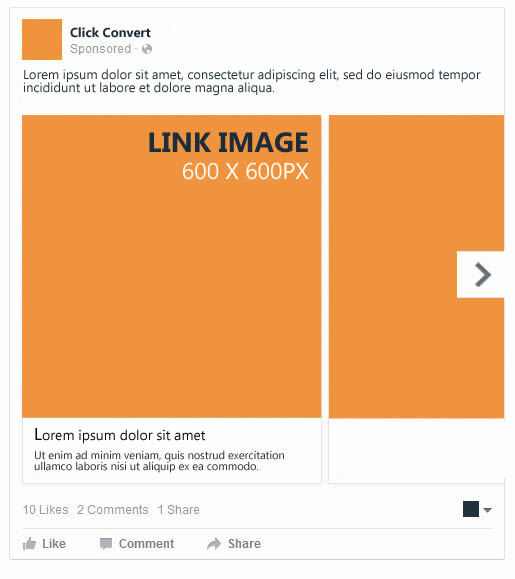 We’ve all experienced the hassle of uploading a link or sharing a link on your Facebook page and the image from the link gets cropped on the sides so it looks completely wrong. We’ve all been there. Nothing screams unprofessional or unprepared like a badly sized image. That is why we created this guide to help you achieve your best looking images on Facebook! Disclaimer: Facebook has a tendency to change things often and without notice. We advise you to keep an eye out for changes at all times and know that even as you read this, these requirements too might have become outdated. 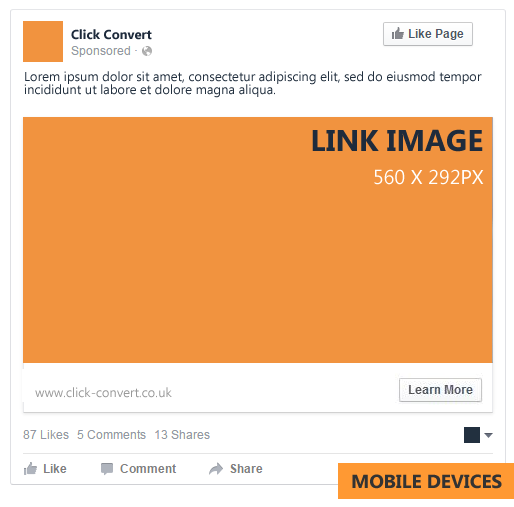 Important: Facebook won’t allow your image to include more than 20% text so make sure you keep this in mind when creating your ads! 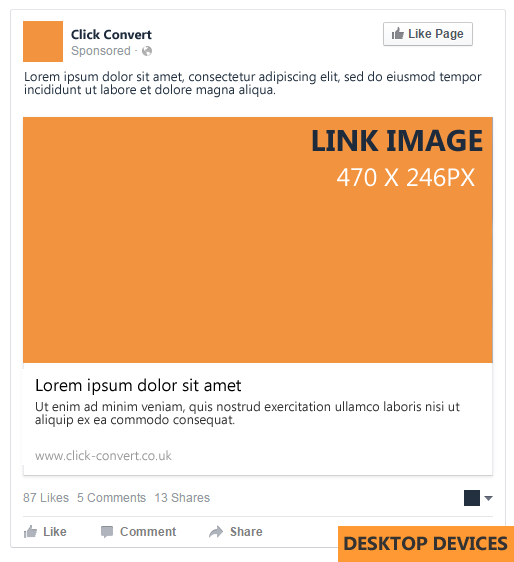 If you want help with your Facebook Ad Strategy, we’d be happy to help. Give us a call at 1-888-225-0466 or fill out the quick form below! Get a 1-on-1 mentoring session from a Social Media Expert (a $500 value) today. First 15 advertisers to sign up get their session for FREE!